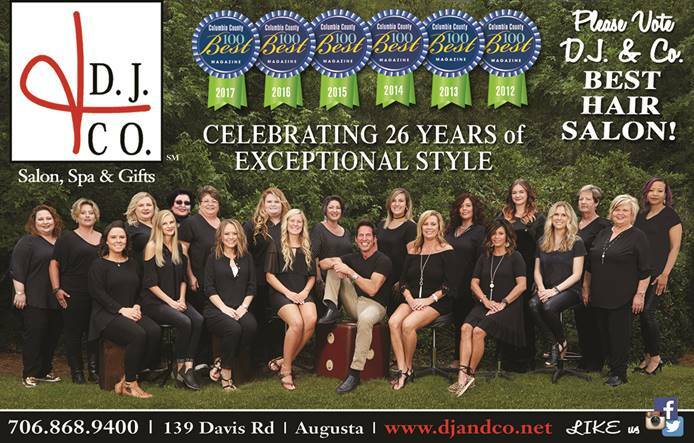 Sarah Allen started with our company in June of 2001 and is our top producer 2nd only to D.J. She is extremely talented and a pleasure to work with. Sarah is always excited about education and "sprucing up the place with a new look". Sarah graduated from the Augusta Technical College in 1995. 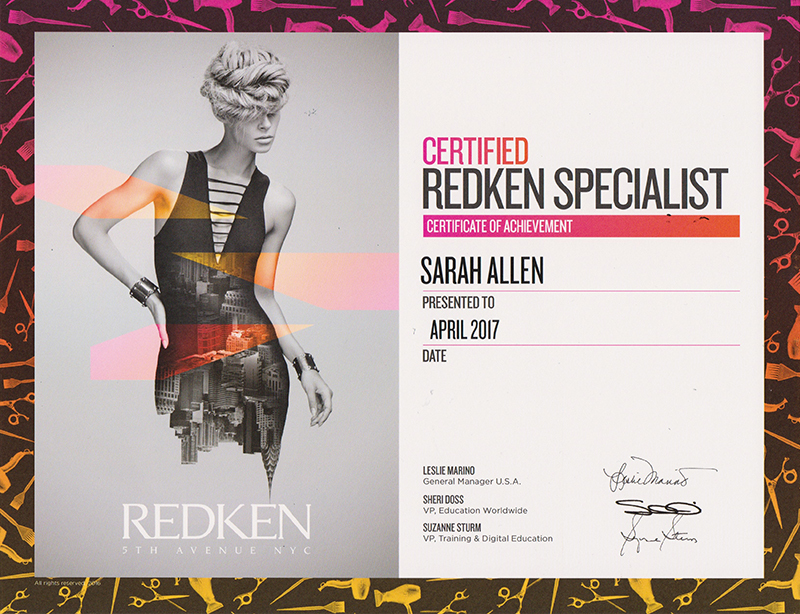 She is a Certified Redken Team Specialist and has attended Redken 5th Avenue NYC several times with our Team. 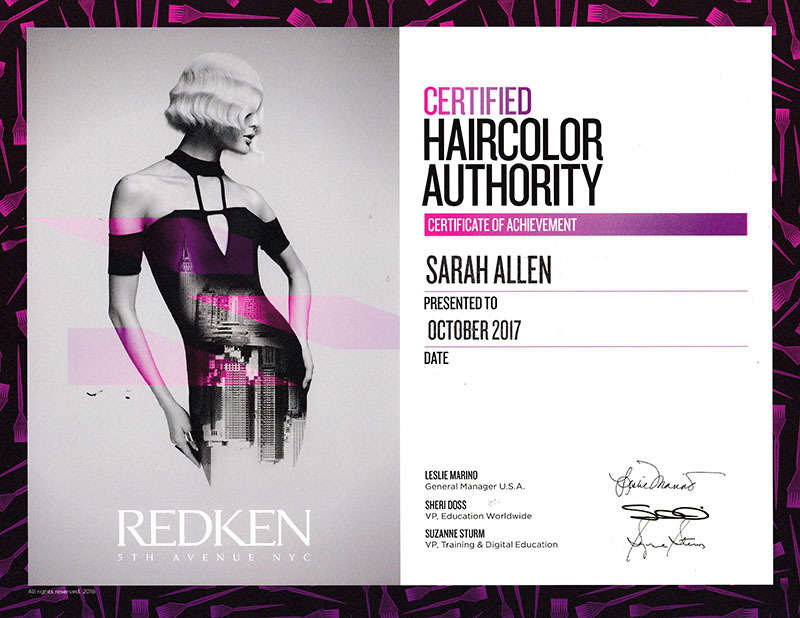 She is further qualified as a hairdesign and dimensional color expert. Sarah has always worked in the Augusta area and we are extremely proud to have her now for a decade and counting. She is simply refreshing to have on our extensive Team.